Why did you join the Miss Wagga Wagga Quest? I decided to join the Miss Wagga Wagga Quest to work collaboratively with like-minded women to raise funds for community groups who work tirelessly to support individuals and families in the local community. 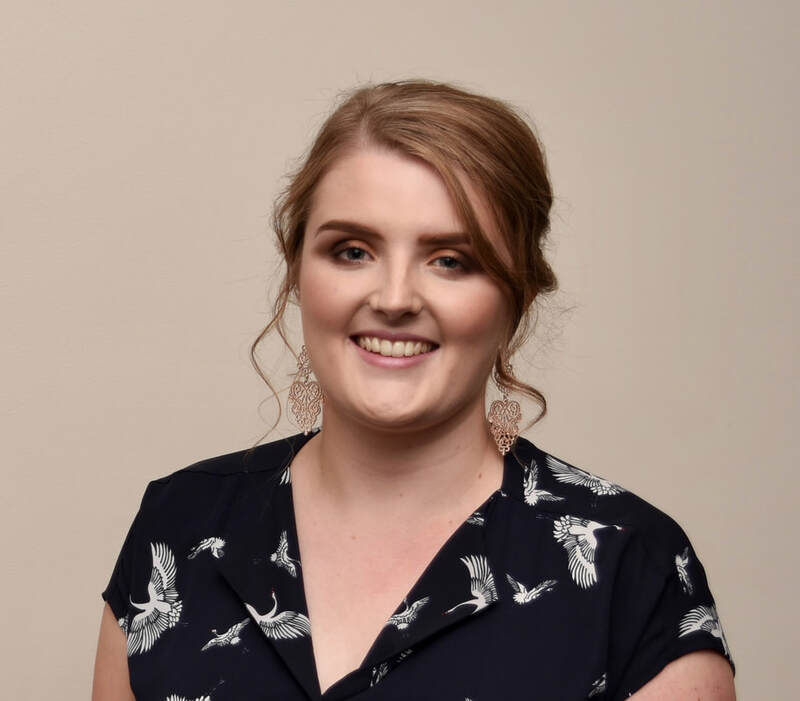 The Miss Wagga Wagga Quest also offered the opportunity to enhance my professional skills and increase my personal connections in the local community. What is your favourite thing about Wagga? I believe Wagga Wagga's biggest asset is the people who reside here. The people of Wagga Wagga have such a great generosity of spirit and always show an inspiring dedication to causes close to their hearts. The people of Wagga Wagga never hesitate to demonstrate their support for individuals, families and local community groups who may be in need of assistance. "You don’t have to search too hard to find the people of Wagga Wagga working tirelessly towards their latest goal. The people of Wagga do not respond well to being told that ‘It’s not possible’, ‘It is just too difficult’ or ‘It is just the way it is when you live in a regional centre’. There have been multiple occasions where the people of Wagga Wagga have refused to accept anything but the best for those requiring specialist care or services."